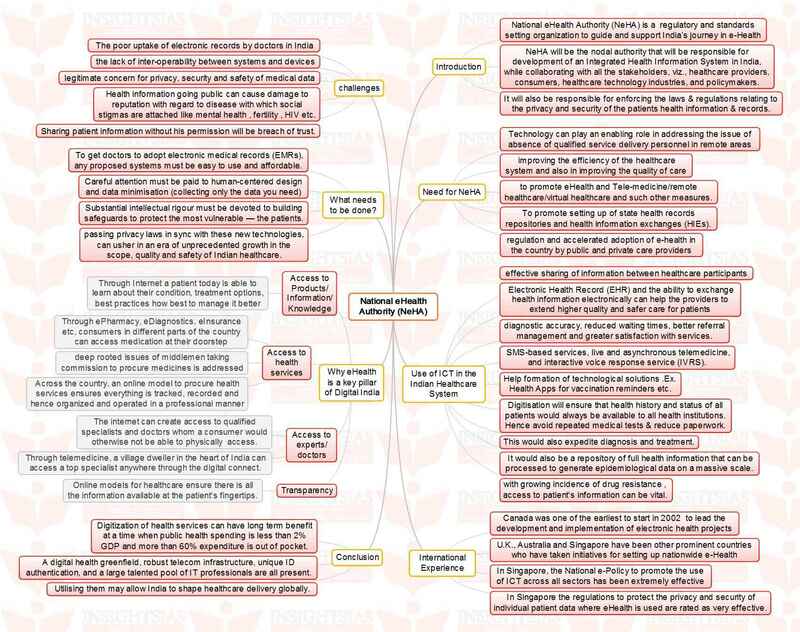 INSIGHTS > New Articles > MINDMAPS > Insights MINDMAPS: “National eHealth Authority (NeHA)” and “Throwaway Society”. 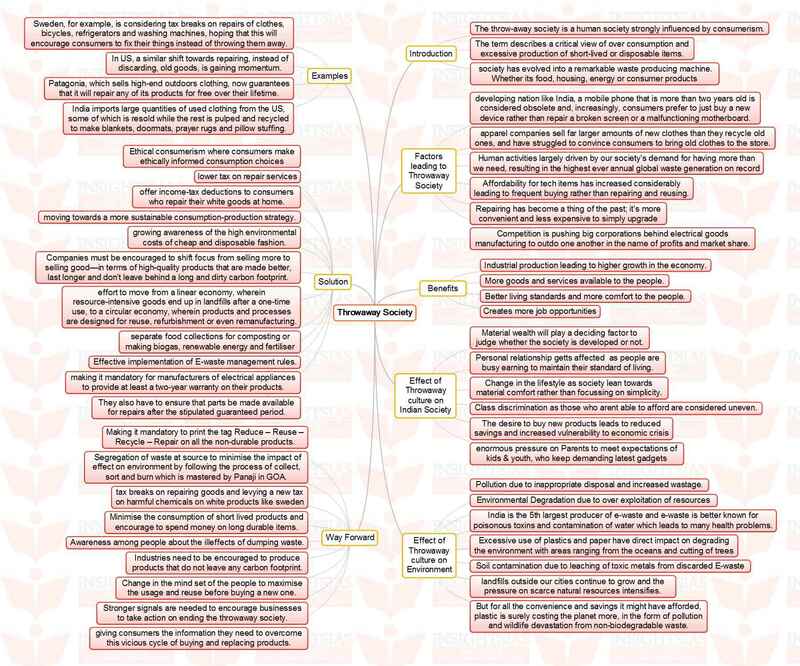 Insights MINDMAPS: “National eHealth Authority (NeHA)” and “Throwaway Society”. Next story AIR spotlight summary on “Rail Vikas Shivir”.